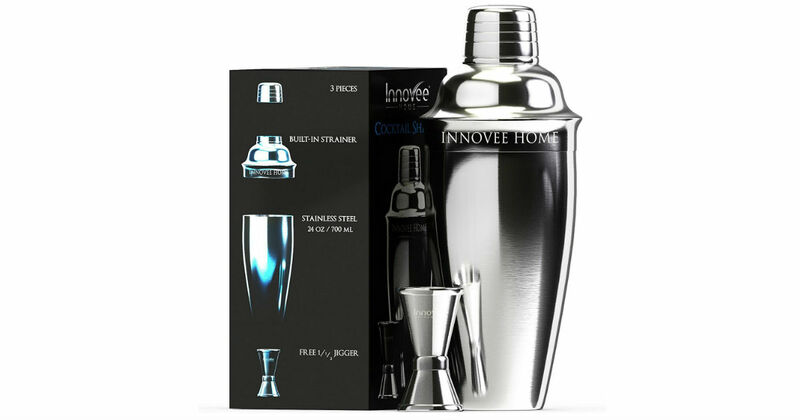 Amazon has this Innovee Cocktail Shaker on sale for $14.95. Clip a digital coupon to save an extra 5% and pay just $14.20, regularly $29.95. This set includes a shaker, built-in strainer, jigger, and a recipe e-book.